Deborah started her career in tax in a small independent practice in Bristol in 1991 and qualified as a Chartered Tax Adviser in 1999 after taking 3 years out to study for a degree. Having worked for two large national firms and, more recently, spending 13 years as a Senior Tax Manager with a local and well respected independent practice in Clifton, she has accumulated a wealth of knowledge and experience in a broad range of taxes. Deborah has advised companies, partnerships, sole traders, private clients, trustees and executors, dealing with all aspects of compliance and planning. The development of strong relationships, gaining a thorough understanding of her clients and the provision of commercial and practical advice is central to her approach. 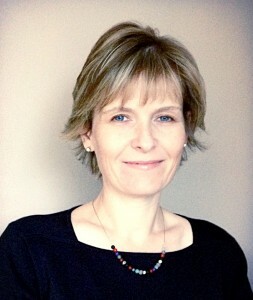 Outside of the office, Deborah is a trustee and assistant treasurer of the Friends of Bristol Eye Hospital.